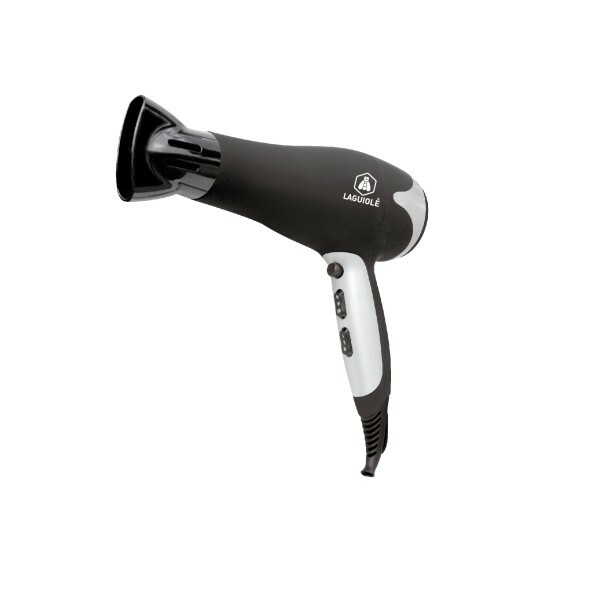 The Laguiole hairdryer is perfect for making brushings and give shine to your hair! robust engine and high quality switch. 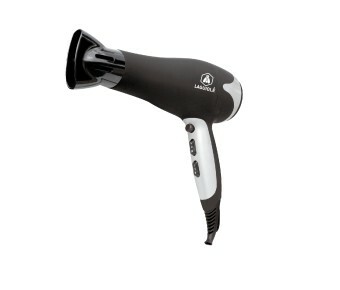 Power, speed and temperatures : Professional AC motor , combined with ultra- narrow concentrator and special diffuser volume guarantees you a professional like haircut. 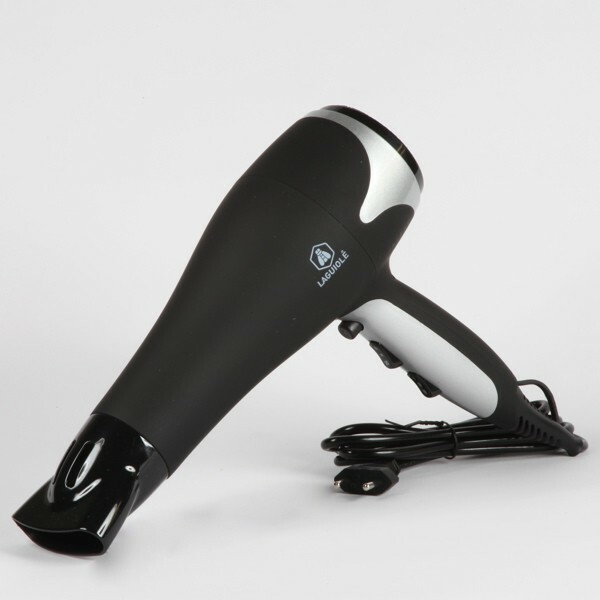 This hair dryer with a capacity of 2000 watts is equipped with 2 levels of temperature and 2 speed to perfectly fit the spirit of the device to your hair type and desired hairstyle. The cold air sets touch your hair after drying.